If you have been wondering what is the best way to get started with NaturaNectar Bee Propolis products, think no more! 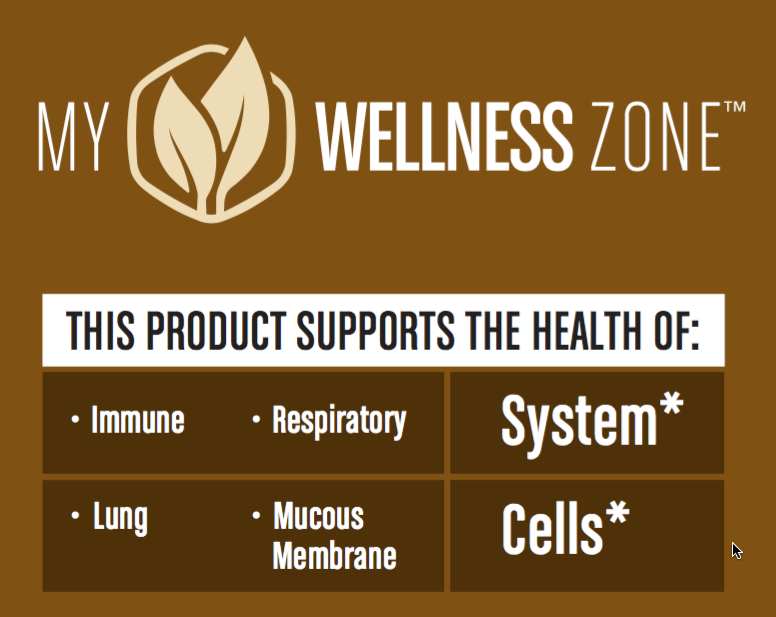 NaturaNectar Brown Bee Propolis is your choice. 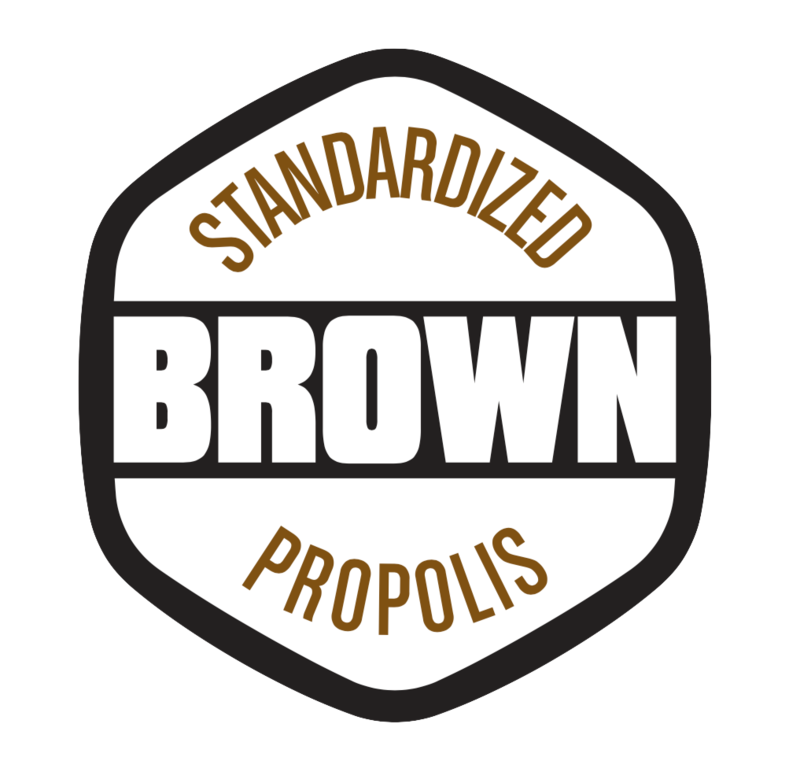 This unique product uses the most available type of Brazilian propolis (brown) and just like our other products, the exclusive Green Extraction™ technology is used to obtain active ingredients FLAV™-B and PWE™-BD. Green Extraction™ is our trade-secret and exclusive extraction method that yields pure flavonoids from bee propolis while eliminating nearly all the impurities and beeswax. Water is used; No harsh-chemical solvents. 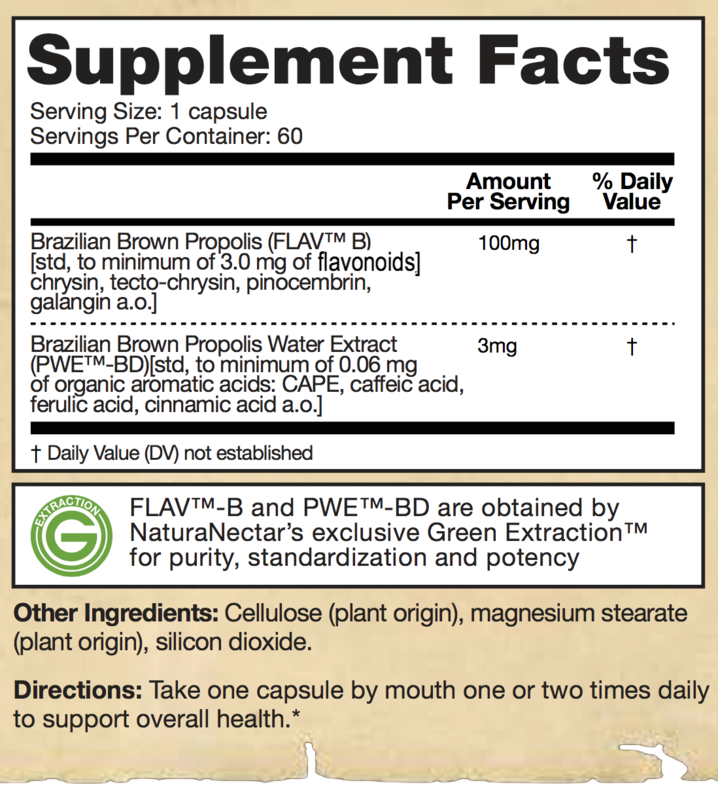 FLAV-B and PWE-BD are part of a family of first standardized bee propolis extracts ever obtained.